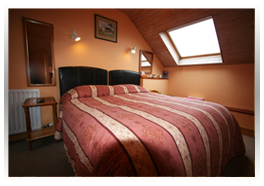 Double bed with en-suite bathroom. Central Heating,TV with Satellite reception. from 60 euro / single occupancy breakfast included. 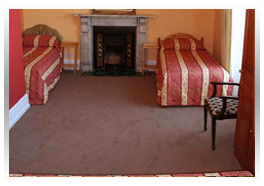 It is not always possible to guarantee a specific Double Bedroom,they will be allocated at the time of arrival. parking included in room rate. breakfast includedWe have special rates for children. 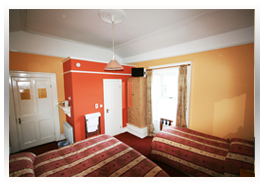 Single occupancy or 2 people sharing would have to be confirmed with us first. breakfast included We have special rates for children. Single occupancy would have to be confirmed with us first. breakfast included. 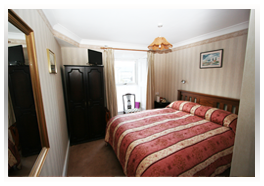 It is not always possible to guarantee a specific Double Bedroom,they will be allocated at the time of arrival.